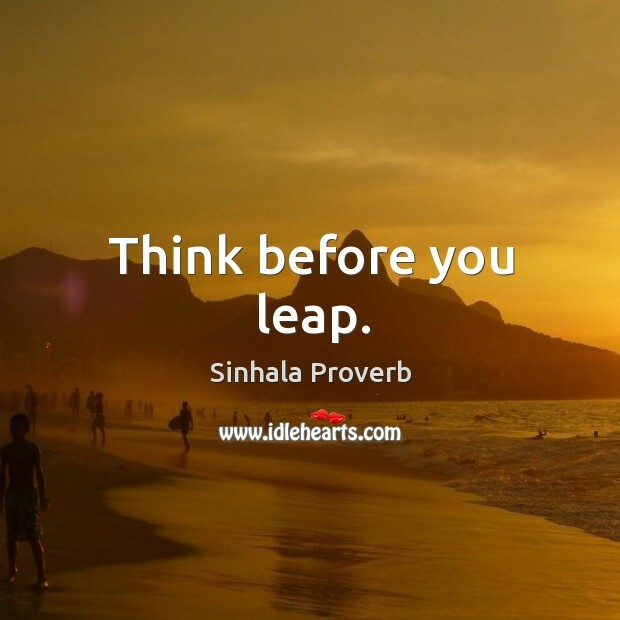 Collection of famous Sinhala proverbs, true sayings and wise words. Use words and image sayings to keep you moving forward! 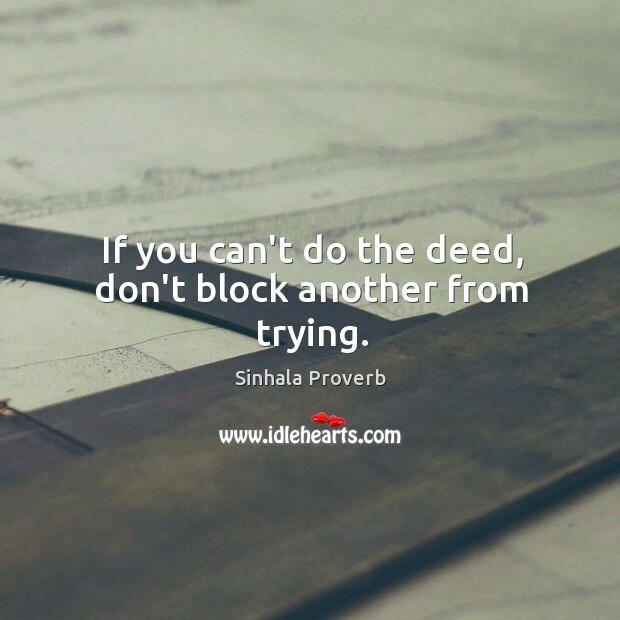 If you can't do the deed, don't block another from trying. 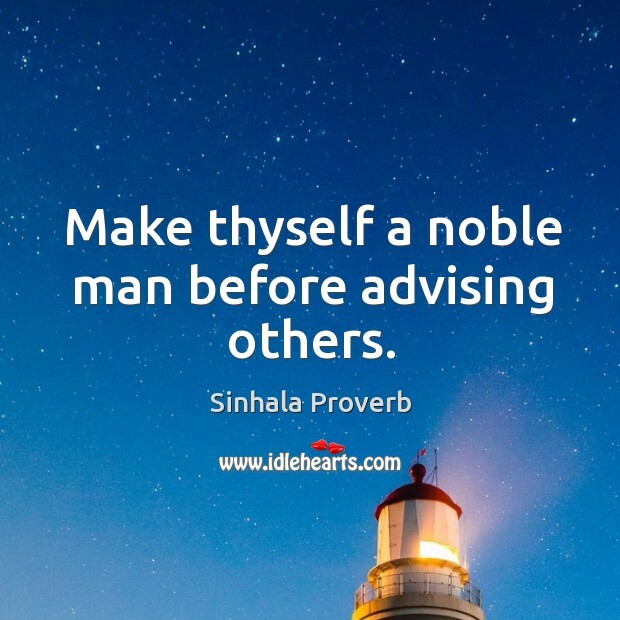 Make thyself a noble man before advising others.